Mary Curnock Cook is an independent educationalist. She is Chair of Governors at Kensington and Chelsea College, Chair of Trustees of the Access Project and Chair of Governors at Swindon Academy. 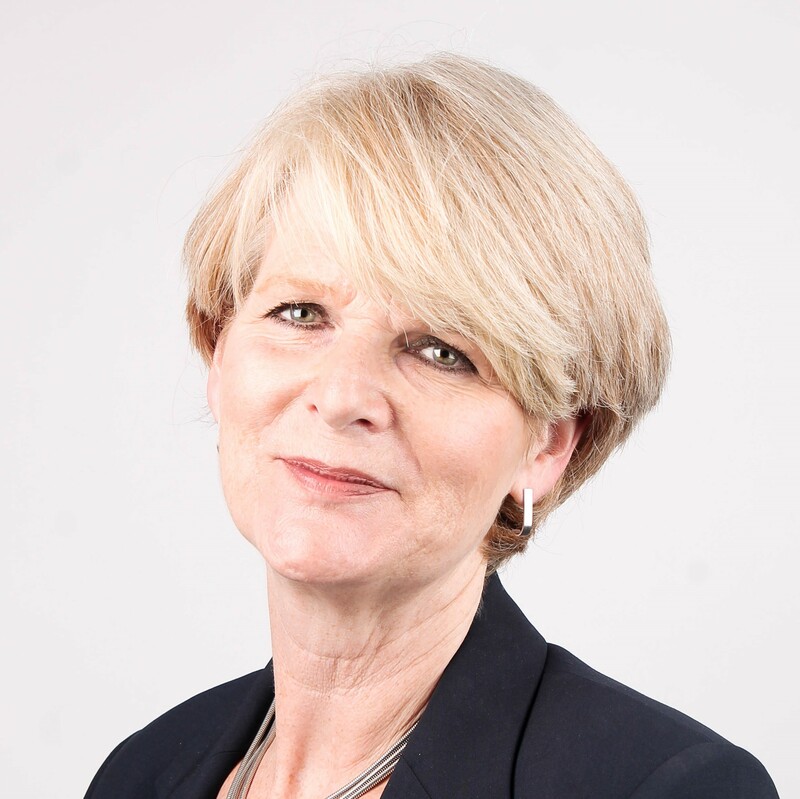 She is also a Council member at the Open University, a non-exec Director at the Student Loans Company, a Trustee of National Numeracy, and on the Board of multi-academy Trust, United Learning. She is an investor and / or mentor to a number of edtech entrepreneurs. Mary has an MSc from London Business School and she was awarded an OBE in 2000. She is an honorary Fellow of Birkbeck, University of London and has an honorary doctorate from the University of Gloucestershire.